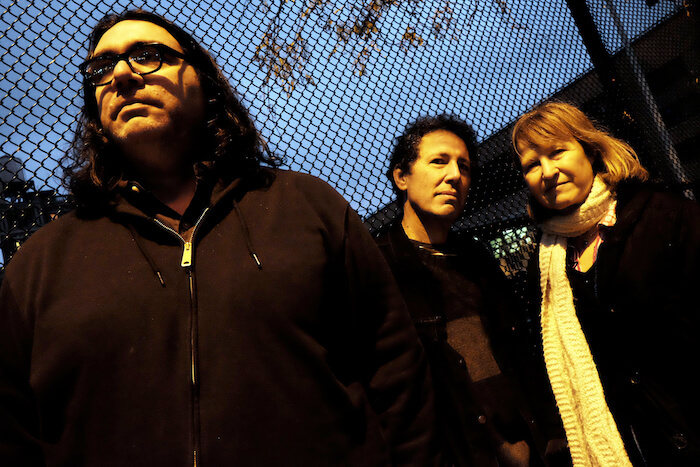 Perhaps you recall our mid-January premiere of 4 songs from Yo La Tengo's forthcoming album, 'There's A Riot Going On'? 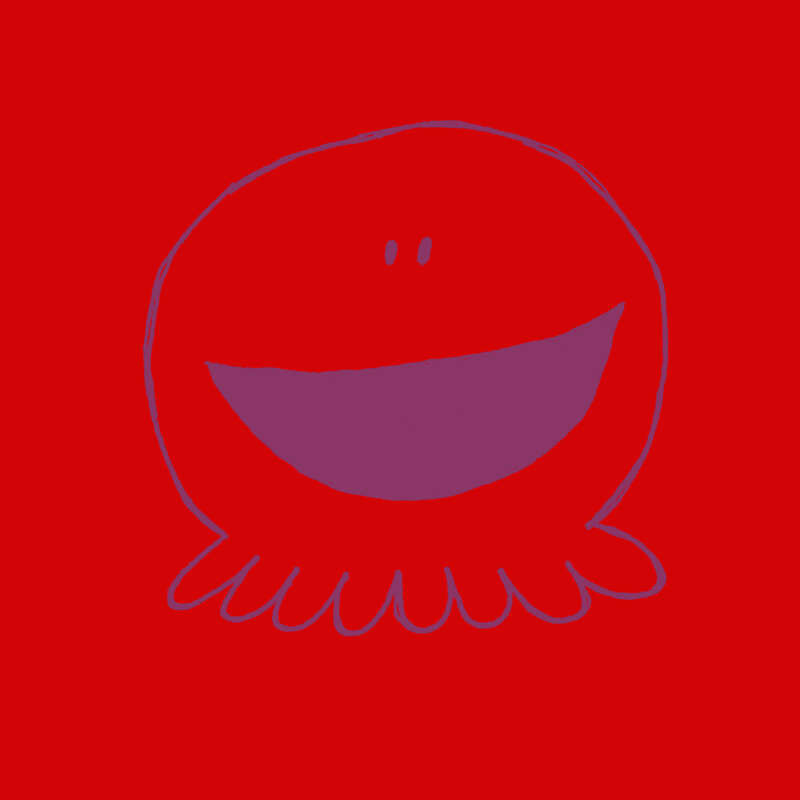 And perhaps you don't --- who are we to make assumptions about your attention span and capacity for detail? 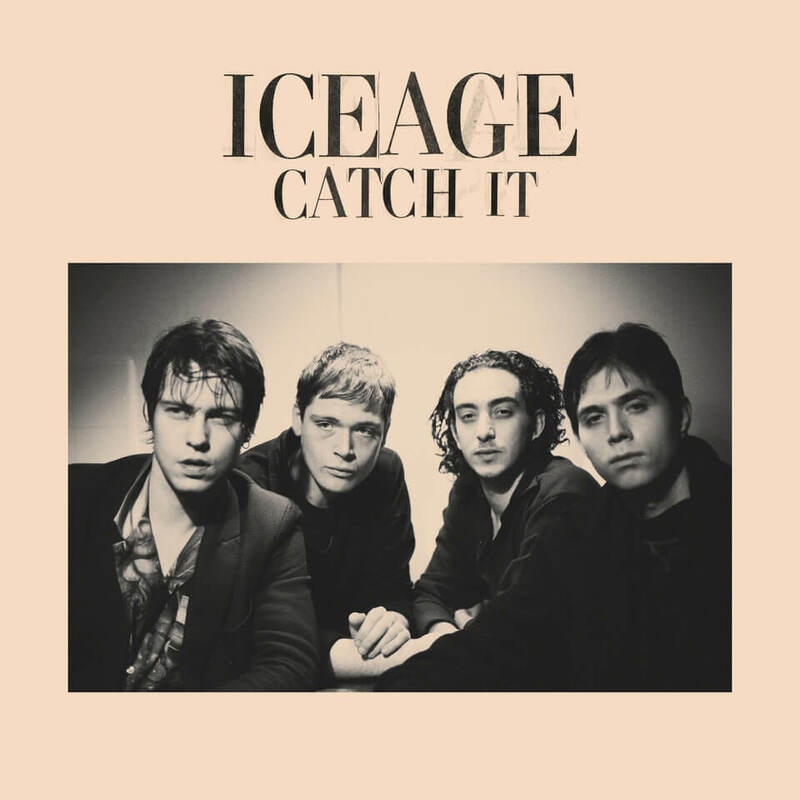 THE IMPORTANT THING is that we're sharing another of the album's standout tracks, "For You Too" in advance of the album's March 16 release. We'd like to remind you as deliberately as possible that the 2018 edition of Car Seat Headrest's 'Twin Fantasy' is out today on LP & digital formats, along with a 2XCD edition (shown above) including the original 2011 recording. 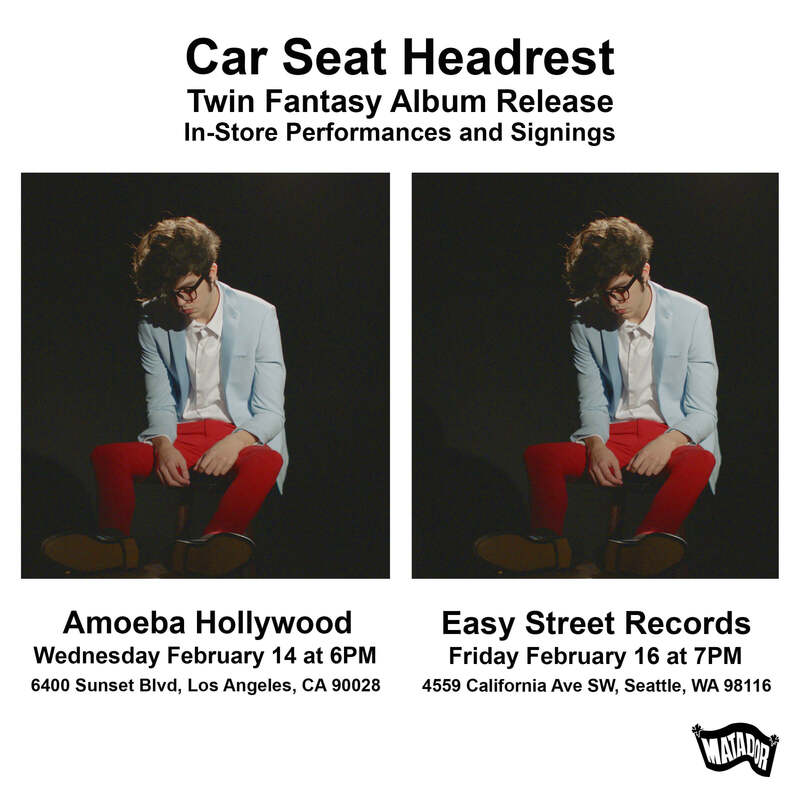 Following a packed instore at Hollywood's Amoeba on Wednesday, the band are back in action tonight at Seattle's East Street for a set + signing. July dates in the western portion of the USA have just been confirmed (see below). 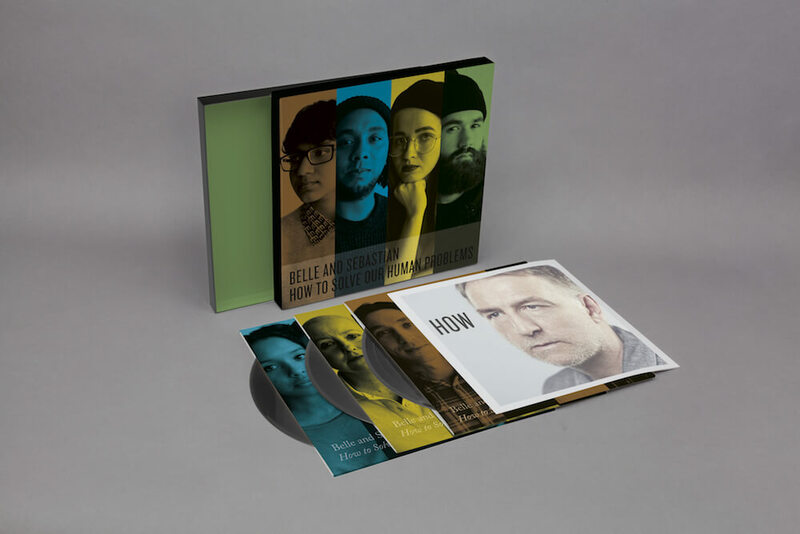 Today Belle and Sebastian released their third EP in as many months, concluding the trilogy "How To Solve Our Human Problems." The CD version compiling all fifteen tracks from the series is available today too-- as is the limited edition box set containing all 3 EPs and poster insert. Belle and Sebastian are on the road in Europe through the end of March, soon to be joined by Julien Baker. 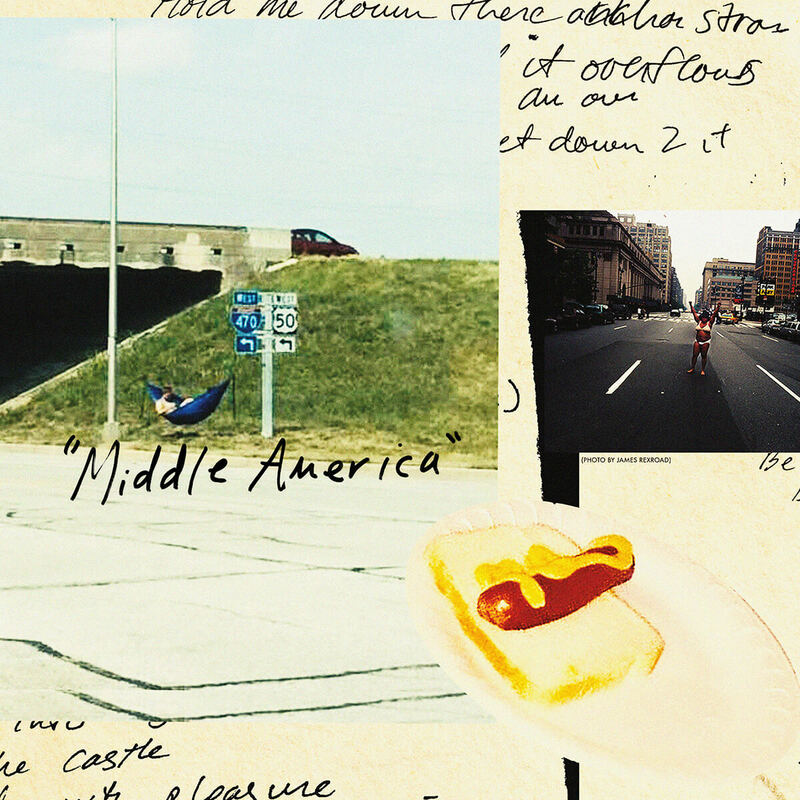 Then they'll make their way across North America in June, supported on select dates by Perfume Genius and Snail Mail. Tickets for all dates are listed below and on sale now. If all this weren't enough, the group took a poll this week asking fans to contribute their thoughts to "Bowlie on a Boat," a European cruise commemorating the 20th anniversary of their self-produced music festival Bowlie Weekender. The poll is live and awaiting your input here. Watch Stuart & Stevie's recent Pitchfork "Over/Under." 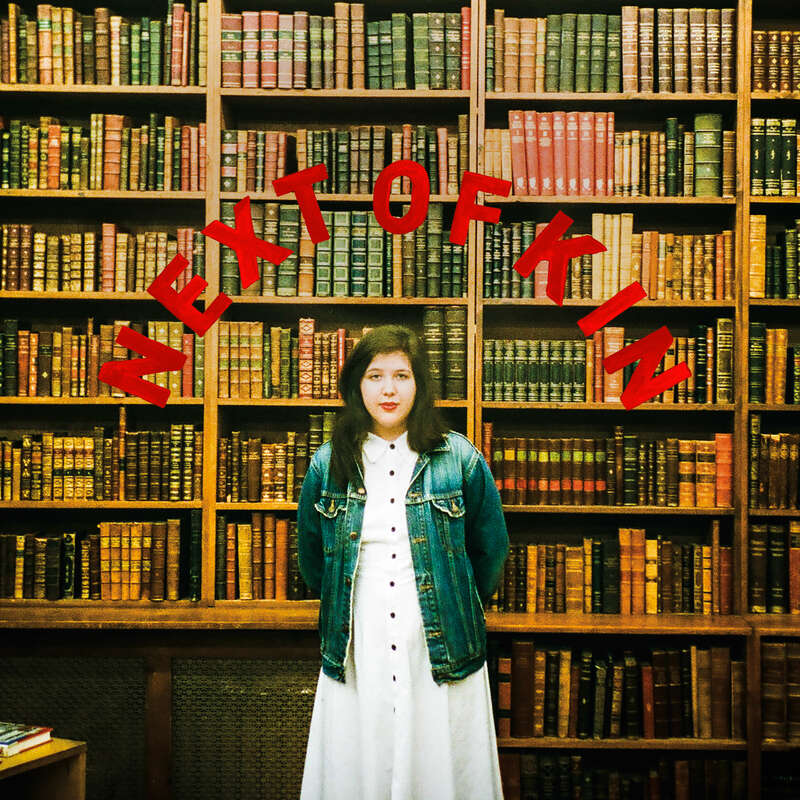 The latest single from Lucy Dacus' hotly anticipated 2nd album, 'Historian' (out March 2), "Next Of Kin" is now available to stream or download. Preorder 'Historian' bundled with Lucy's debut album, 'No Burden' now thru midnight tomorrow (2/14) for 20% off at The Matador Store. 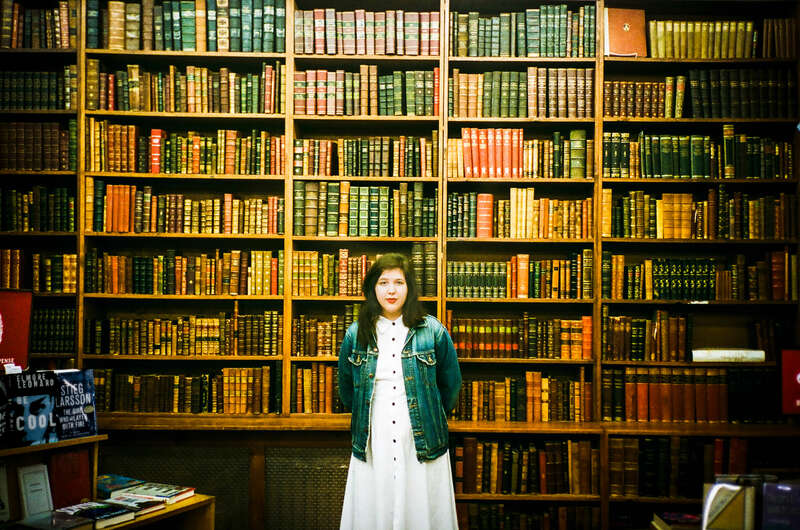 A special Valentine's Day playlist compiled by Lucy Dacus is now available at Spotify. 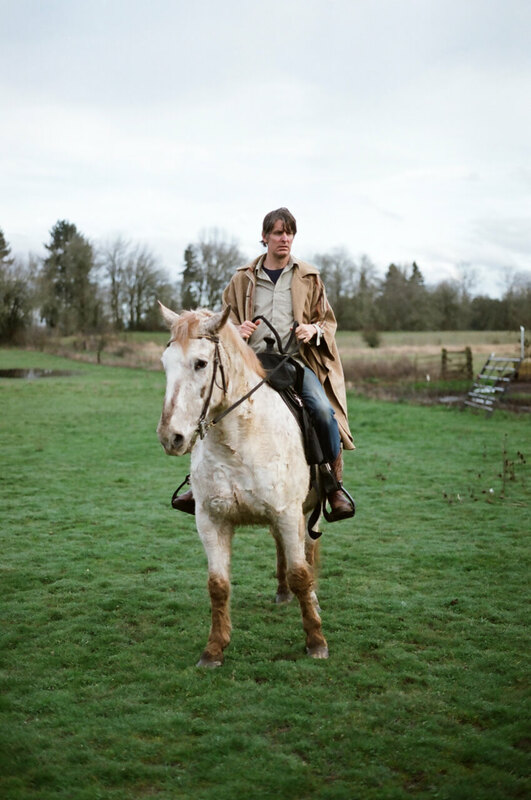 stream or download "Next Of Kin"
preorder / download : "Catch It"
Following Tuesday's all-too brief teaser, we're thrilled (and maybe a little relieved) to be unveiling the first new music from Stephen Malkmus & The Jicks since 2014 in the form of the new single, "Middle America". 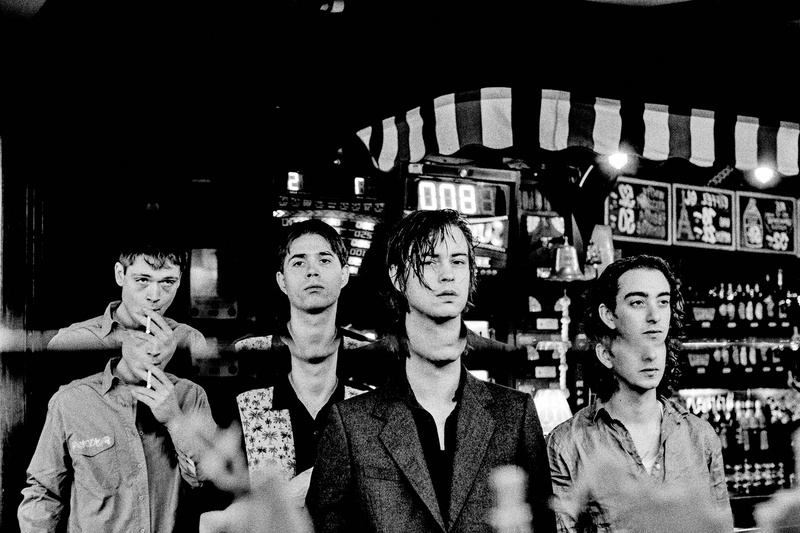 The Jicks hit the road for a major (and minor) market tour this June ; you can probably expect more than just one new song (BUT WHO ARE WE TO DETERMINE OR EVEN SPECULATE ABOUT THIS GREAT AMERICAN BAND'S REPERTOIRE?). Tickets are on sale this Friday at 10am local time, dates are below. 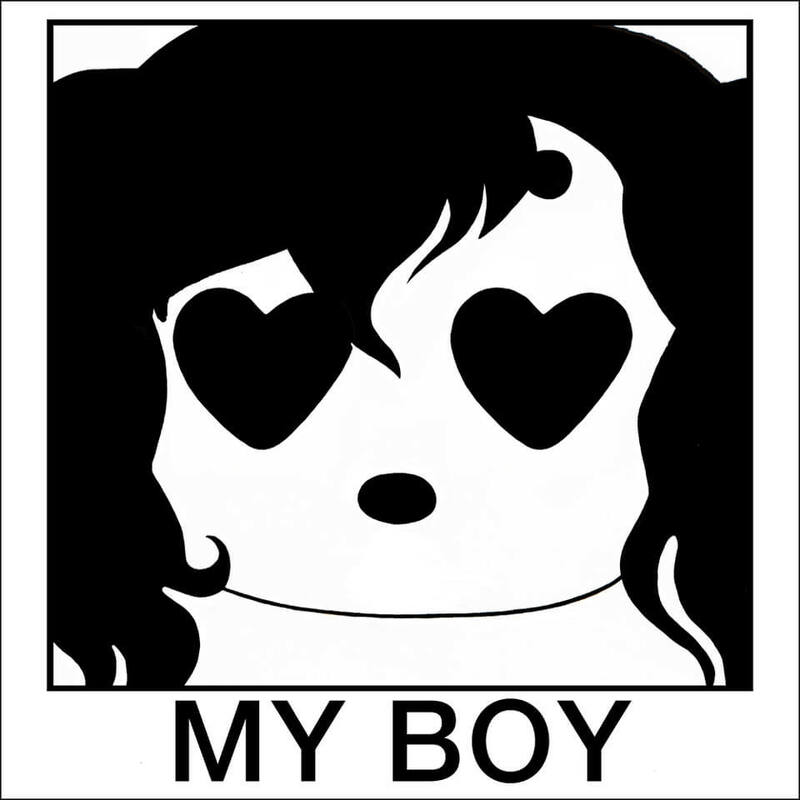 STREAM OR DOWNLOAD "Middle America"
Earlier today, "My Boy", the latest single from Car Seat Headrest's forthcoming 'Twin Fantasy', premiered on Zane Lowe's Beats One program. 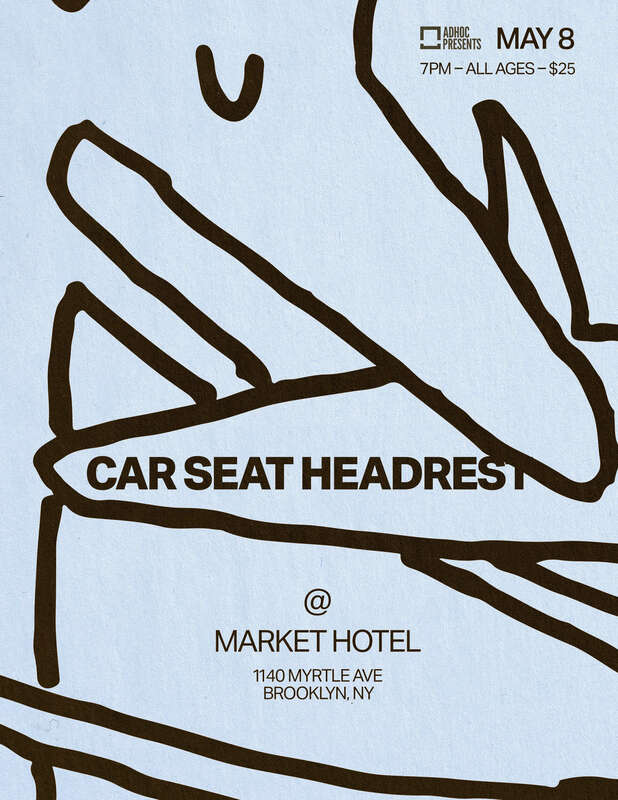 Tickets for a one-off show at Brooklyn's Market Hotel are on sale now. 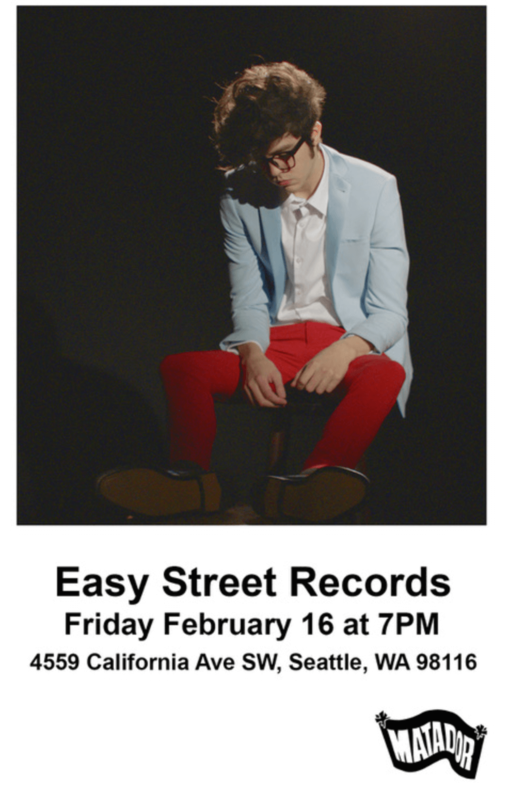 Stream / download "My Boy"
Car Seat Headrest announced today they will visit Amoeba Hollywood and Easy Street Records in Seattle during the week of Twin Fantasy's release for in-store performances and to sign the new LPs.